Yesterday was the last day of the 2017 hurricane season, and so it is that we now contemplate our fourth (4th) season cruising plans! We have previously communicated with you about the devastation that this past hurricane season has left behind throughout the northeastern Caribbean. The damage has been vast, but the strong will of the people on the affected islands has proven impossible to suppress. Things are not yet back to normal but the strides that have been taken by the international community and the locals has been incredible. Caribbean Safety and Security Net: “Know before you go” safety and security updates throughout the Caribbean. We will continue to update the above list and our blog as we obtain additional information when we proceed north. If anyone viewing this has additional resources that will keep mariners updated, please send them to us in the comments section below and we will add them to this list or include in future updates. Our current evaluation is that the islands require a little more time to deal with the lingering devastation but they are getting closer everyday. We do believe that they will be in a strong position to welcome cruisers this coming cruising season. In fact, this may represent an opportunity to see what a jewel the Caribbean islands can be when not overrun with crowds. We are confident that our Caribbean friends will have the welcome mat out for all cruisers that choose to make this season the one that they cast off and set a course for the trip of their dreams. As for the preparations to get underway for the Pilots’ Discretion, we are reporting good progress. There are a significant number of details that have to be addressed prior to getting underway. 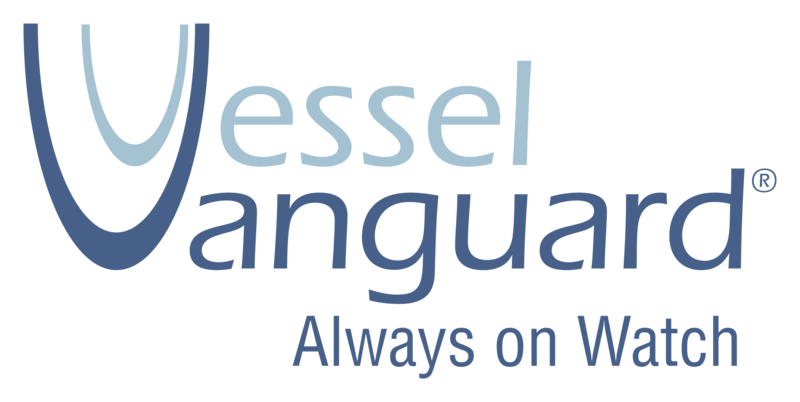 The good news for us is that we are currently located at the IGY Rodney Bay Marina in St. Lucia where we have all of the services we require to ready our vessel. 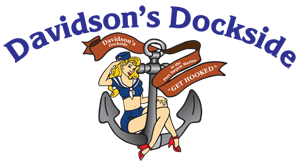 We would be remiss if we did not publicly thank Mr. Sean Devaux, General Manager of the Rodney Bay Marina for all of the assistance he has provided us as we prepare to head north. Our initial commitment to him was that we would be staying at his facility through September 2017. As the hurricane season devastation to our north became clear, it was initially impossible to determine when it would be prudent to depart. Sean has been great, he has told us that we can stay as long as necessary without a long term commitment. Additionally, he has worked hard to provide us will real time status updates of all of the marina facilities along our route north, even if those facilities are not a part of his organization (Rodney Bay Marina is part of the international marina group known as IGY). We are currently coordinating our annual engine and systems maintenance and that should be complete shortly. One component of our systems preparation is ensuring that our life vests, life raft and all of our emergency signaling systems are current and fully functional. This is normally a routine inspection but this year we got quite a surprise. We have an ACR EPIRB (emergency position indicating radio beacon – a device that includes a GPS to determine our exact location and a satellite communication system to notify rescue personnel in the event we need assistance). We bought the unit new just before we left on our trip. Each time we get underway, we run the unit through a self test program to ensure it is fully operational. It has always past each of those tests without fail. On our most recent trip back to Florida we elected to have the unit recertified due to calendar age. After researching facilities that are certified to service maritime rescue equipment, we elected to have the folks at Solution One Maritime, LLC in Tampa look over our unit. Expecting nothing much more than an administrative paperwork exercise, we were left very surprised when we got a call from Yusri Jadallah, the Managing Director for Solution One. He explained to me that he had found a very small leak in the case that protects the electronics and that he was certain that had the unit been deployed in an actual emergency at sea, the electronics would have likely failed due to exposure to salt water. He went further to explain that ACR would repair the unit under warranty but their estimated turn time would likely be 4-6 weeks. Yusri told me that he understood that the long turn time would create scheduling problems for our crew and as a result he offered us a brand new unit to utilize for as long as it takes to get our own unit back. As far as we are concerned, the folks at Solution One have gone way above and beyond to ensure that our family is safe and our trip uninterrupted. We have utilized other sources in the past for our emergency equipment needs but from now on, Solution One is our vendor of choice for our life raft, life vest and emergency electronics needs. As we look forward to our fourth cruising season, we also reflect upon all that we have to be thankful for this past year, including time spent with family and friends, good health and ongoing adventures. We would be remiss if we didn’t mention the spectacular time we had spending Thanksgiving Day last week in Marigot Bay with dear friends, both old and new. This entry was posted in Antigua, British Virgin Islands, Dominica, Dominican Republic, Guadeloupe, Martinique, Montserrat, Predeparture Preparations, Puerto Rico, Spanish Virgin Islands, St. Barthelemy (a.k.a. St. Bart), St. Christopher (a.k.a. St. Kitt), St. Eustatius (a.k.a. Statia), St. Lucia, St. Martin, St. Martin, U.S. Virgin Islands on December 1, 2017 by Randy. Unless you have been in a cave somewhere for the last few months, it would be almost impossible not to be aware of the catastrophic damage that Mother Nature has liberally peppered upon the idyllic Caribbean islands, St. Martin/St. Marteen, Barbuda, British Virgin Islands, U.S. Virgin Islands, Puerto Rico, Dominica, Dominican Republic, Hati and the Turks and Caicos Islands. As if that wasn’t enough, Florida, Georgia, South Carolina, Texas and Louisiana have all had their turn in the barrel. The devastation, and loss of life, in all of the affected areas is hard to comprehend. Obviously there are many people, from many different countries, in dire need of assistance. Additional safety concerns have arisen in the Eastern Carribean, where there have been reports of piracy attacks, and vessels being swamped by uncoordinated relief efforts. The Organisation of Eastern Caribbean States (OECS) and the Caribbean Emergency Disaster Management Agency (CDEMA) are spearheading the hurricane relief efforts in the Caribbean, and all relief efforts should be coordinated through them. One of the common denominators that we all are repeatedly seeing throughout all of the news reports from these devastated areas is the ubiquitous presence of the United States Coast Guard. The smallest branch of the US military is perennially underfunded, and over tasked, but this year is breaking new ground in terms of extended deployments of USCG ships, planes and personnel in what is one of the largest humanitarian efforts in the Coast Guard’s storied 227 year history. The Coast Guard is often taken for granted, but those of us who live our lives at sea have a special respect for the jobs the men and women of the USCG accomplish every single day. When most mariners were headed to port to seek safe haven from the approaching hurricanes, Coast Guard ships and aircraft were leaving home to preposition in the disaster zones in order to render aid to those most desperately in need. In the interest of full disclosure, long ago, I served in the United States Coast Guard. In fact, I was stationed aboard, what was then the new, USCGC Venturous, over 40 years ago (one of the first cutters to arrive in the Caribbean after the destruction of hurricane Maria). With that background, in addition to our other hurricane relief effort contributions, we have decided to make a donation to the US Coast Guard Foundation. The Coast Guard Foundation is a non profit charity that provides, among other things, financial support to the families of the men and women of the Coast Guard that have been injured or killed in the line of duty. This is our small way to say thank you to the members of America’s smallest service for all that they do each and every day. Semper Paratus. It has been confirmed that many of the Coast Guard crews that were stationed at Coast Guard Sector Key West suffered damage to their homes and personal possessions while deployed to render assistance to others during Hurricane Irma, they too are on the list of folks that now could use a hand up. This entry was posted in British Virgin Islands, Dominica, Dominican Republic, Puerto Rico, Spanish Virgin Islands, St. Barthelemy (a.k.a. St. Bart), St. Martin, St. Martin, Turks & Caicos and the Dominican Republic, U.S. Virgin Islands on October 1, 2017 by Randy. Hurricane season has arrived in full force. As cruisers, we spend an inordinate amount of time monitoring weather systems. The latest shows Hurricane Maria intensified into a catastrophic Category 5 storm Monday, with maximum sustained winds of 160 mph (260 kph), as it surged toward islands in the eastern Caribbean. Hurricane warnings have been posted for the U.S. and British Virgin Islands, Puerto Rico, Guadeloupe, Dominica, St. Kitts, Nevis and Montserrat. A tropical storm warning was issued for Antigua and Barbuda, Saba, St. Eustatius, St. Maarten, St. Lucia (where Pilots’ Discretion is currently located), Martinique and Anguilla. Many of these islands are still recovering from direct hits from hurricane Irma. (See http://www.msn.com/en-us/weather/topstories/cat-5-hurricane-maria-threatens-storm-battered-caribbean/ar-AAs6sKy?ocid=spartandhp.) We are continuing to keep all those affected in our thoughts and prayers. We will post additional updates after this storm passes. This entry was posted in British Virgin Islands, Dominica, Guadeloupe, Montserrat, Puerto Rico, St. Christopher (a.k.a. St. Kitt), St. Eustatius (a.k.a. Statia), St. Lucia, U.S. Virgin Islands and tagged Anguilla, Antigua and Barbuda, British Virgin Islands, Dominica, Guadeloupe, Hurricane, Martinique, Montserrat, Nevis, Puerto Rico, Saba, St. Eustatius, St. Kitts, St. Lucia, St. Maarten, Tropical Storm on September 19, 2017 by Theresa. Ronan (10) and Ryan (11) made a “movie trailer” for our Caribbean cruising adventures. We added it to our “VIDEOS” page at: https://pilotsdiscretion.com/videos/. We are also sharing it here, below. I think we found our new videographers! They had a lot of fun making it. We hope you enjoy watching it! Click on the below image to play. This entry was posted in Antigua, Bahamas, Bequia, British Virgin Islands, Dominica, Dominican Republic, East Coast of Florida, Grenada, Grenada, Grenadines, Guadeloupe, Homeschooling, Kick 'em-Jenny, Leeward Islands, Martinique, Mayreau, Montserrat, Okeechobee Waterway, Passports, Pet Import Requirements, Petit St. Vincent, Petite Martinique, Predeparture Preparations, Puerto Rico, Spanish Virgin Islands, St Vincent and the Grenedines, St. Barthelemy (a.k.a. St. Bart), St. Christopher (a.k.a. St. Kitt), St. Eustatius (a.k.a. Statia), St. Lucia, St. Martin, St. Martin, St. Vincent, Tobago Cays, Turks & Caicos and the Dominican Republic, U.S. Virgin Islands, Windward Islands and tagged Caribbean Cruise, Caribbean cruising, Movie Trailer, Sea Ray 480 Motor Yacht on January 29, 2017 by Theresa. We have been receiving a lot of inquiries through our site recently about the customs and immigration issues associated with bringing our Cocker Spaniel “Patton” along with us as we have cruised throughout the Caribbean. As such, we have updated Patton’s page to include a compilation of helpful contact details and information for various island nations that we have visited in the Caribbean over the last year and a half (2014 – 2016). 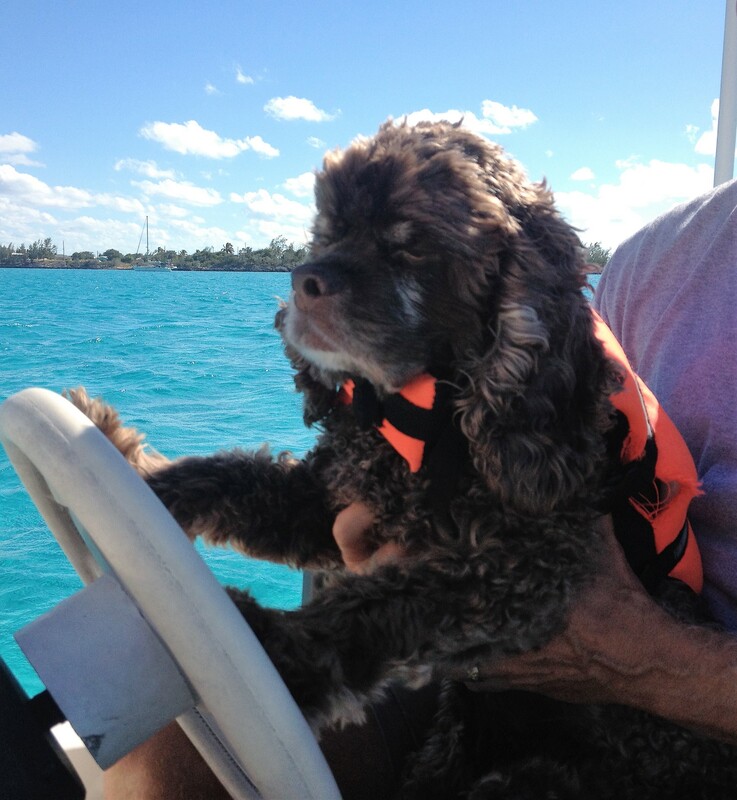 For those interested in cruising the Caribbean with their four legged friends check out Patton’s page under the “About Us – Patton – Customs and Immigration” on the header above or visit: https://pilotsdiscretion.com/about/patton/customs-and-immigration-issues-specific-to-bringing-patton-along/ or send us a reply message below. This entry was posted in Bahamas, British Virgin Islands, Dominica, Dominican Republic, Grenada, Guadeloupe, Leeward Islands, Martinique, Pet Import Requirements, Predeparture Preparations, Puerto Rico, Spanish Virgin Islands, St Vincent and the Grenedines, St. Barthelemy (a.k.a. St. Bart), St. Christopher (a.k.a. St. Kitt), St. Eustatius (a.k.a. Statia), St. Lucia, St. Martin, U.S. Virgin Islands and tagged Pet Import Requirements on March 13, 2016 by Theresa. We have been remiss in posting updates lately, partially because we have been busy running the boat, partially because we have had limited access to internet, and mostly because we have been enjoying the company of friends & family that have flown in to visit us. 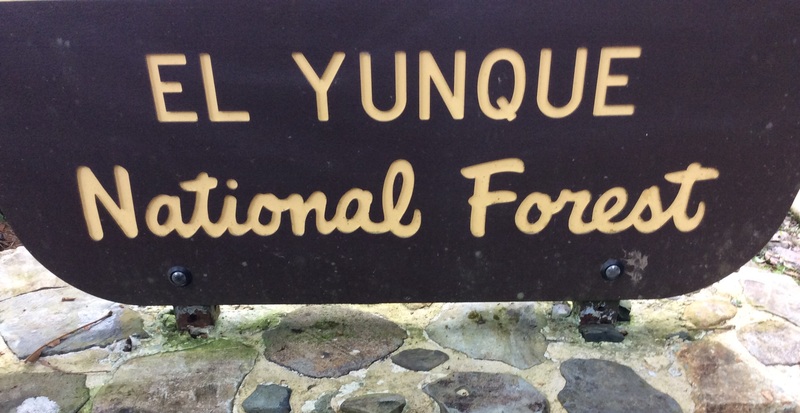 Prior to departing the mainland of Puerto Rico, we had the opportunity and pleasure of travelling inland to visit El Yunque National Rain Forest where we spent the day hiking and swimming. El Yunque is the only tropical rain forest in the U.S. National Forest System and was well worth the day long exploration. When the next appropriate weather window presented itself, we set a coarse east stopping first in Ensenada Honda, Culebra, in The Spanish Virgin Islands; next in Francis Bay, St. John in the U.S. Virgin Islands; and then on to Sopper’s Hole where we cleared immigration and customs in the British Virgin Islands (BVI). Sun setting over St. Thomas, U.S.V.I. Having bareboat chartered in the BVI on two previous occasions, we experienced yet another surreal moment after clearing in to the BVIs in our own boat. Familiar with the islands from prior visits we immediately set off for some of our favored destinations. Trellis Bay, Beef Island was our next stop as it is a 5 minute easy access walk from the airport for visiting guests. Of couse no stop in Trellis Bay would be complete without visiting The Last Resort on Bellamy Cay in the middle of the Bay. 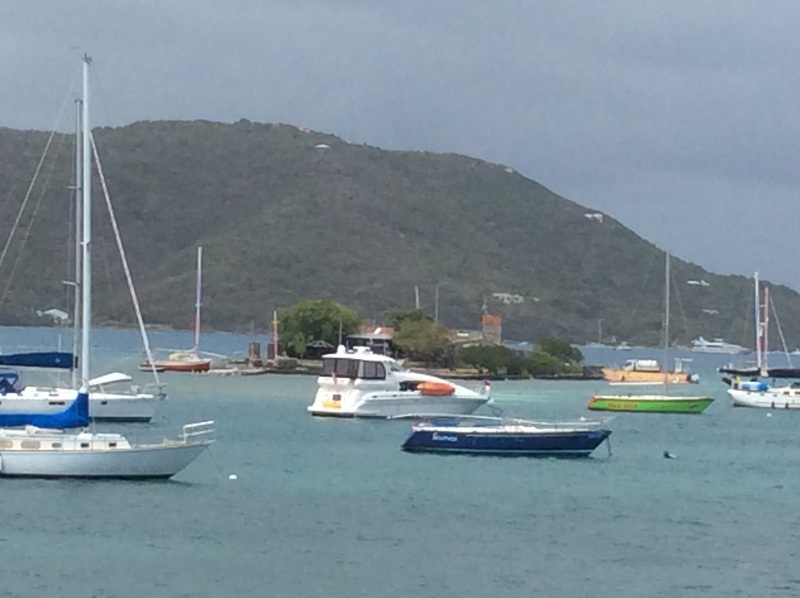 Next we crossed the Sir Francis Drake Channel to Great Harbor, Peter Island. Great Harbor is less frequented by charter boats and we enjoyed a quiet evening at Ocean’s Seven restaurant ashore, and the solitude of only a few other boats moored around us. No trip to the BVI for visiting guests would be complete without stopping at The Bight at Norman Cay. From there, we snorkeled the Indians and the caves at Treasure Point, and also visited Pirates and the infamous William Thorton’s (a.k.a. Willy T’s). Theresa free diving The Indians,B.V.I. Patton enjoying the sunset from The Bight, Norman Island, B.V.I. We are currently tucked in at Nanny Cay Marina which is headquarters to several large charter companies. As such, it is a full service marina with a hotel and resort-style amenities on premises, making it another good spot for meeting visiting guests. It’s mid-island location on the south side of Tortola also makes it an ideal location for island hopping. Nanny Cay Marina, Tortola, B.V.I. Nanny Cay Marina pool, Tortola, B.V.I. We still have much more of the BVI to explore and are looking forward to sharing additional updates on our journey as time and internet access allows. This entry was posted in British Virgin Islands, Puerto Rico, Spanish Virgin Islands, U.S. Virgin Islands on March 22, 2015 by Theresa.